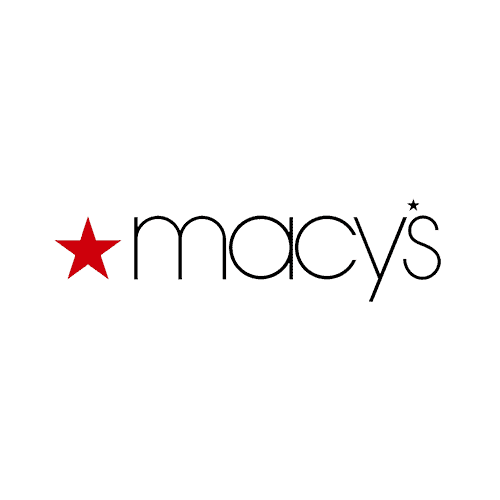 Open Hand Atlanta has been selected as one of three charities to participate in the Macy’s Lenox Customer Choice Event going on now through Wednesday, October 31! Simply make an in-store purchase and receive a token to use to vote for the charity of your choice — hopefully Open Hand Atlanta! The Customer’s Choice Voting fixture is on the main level adjacent to At Your Service. The charity with the most tokens receives $5,000; second-place receives $2,000; and third-place receives $1,000. Head to Macy’s Lenox and vote for Open Hand after you shop! Lily Rain at Ponce City Market welcomes you and the holidays on November 13th when they will donate 15% of their sales to Open Hand!